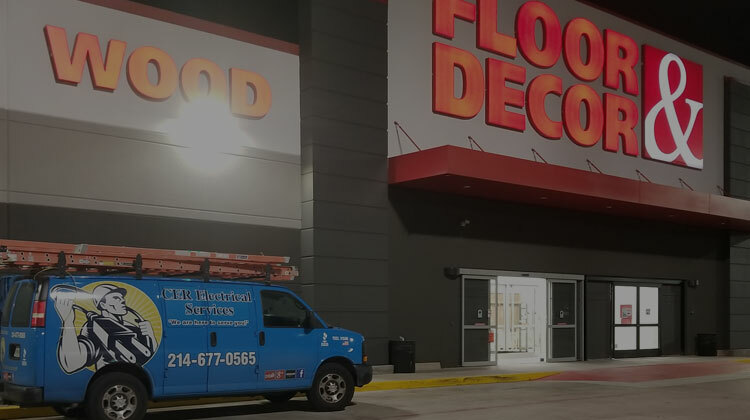 As a premier commercial, industrial, and residential electrical contractor, we offer electrical services for a wide variety of clients, including restaurants, contractors, apartment complexes, high rises, and more. 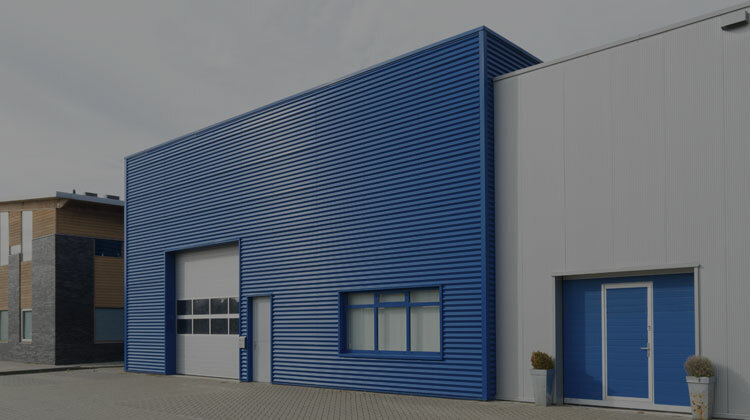 We've even worked on Amazon's warehouses! Depend on us for new construction services, as well as repairs and upgrades to existing electrical infrastructures. Our skilled and dependable technicians are ready to take on your project. Call now to schedule an appointment -- we're known for our fast service request response times. CER Electrical Services of Austin, Texas, has a reputation for honesty and exceptional work. Our level of dedication matches our level of experience -- and that is exactly what clients have come to know and expect. Whether we're working on a new construction project or wiring a home for a theater system, we take the time to do the job right. With a journeyman electrician assigned to every project, we ensure work is done efficiently and with precision. We don't like to waste time or energy. 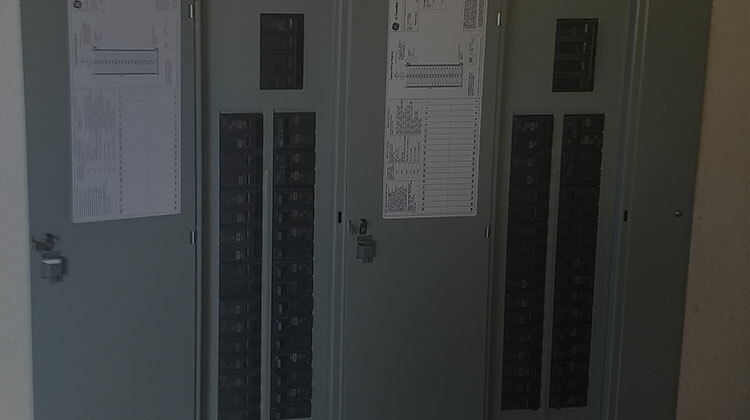 Our electricians make it a point to assess every project and create an effective strategy to get the job done. We don't skimp on resources or details, as they are what set us apart.